The Texas cities of Austin and San Antonio are proving that people still take the published word seriously, as they both used a recent piece by Matthew Sedacca called “How Austin Became the Home of the Crucial Breakfast Taco” as a spark for a breakfast taco battle for the ages. 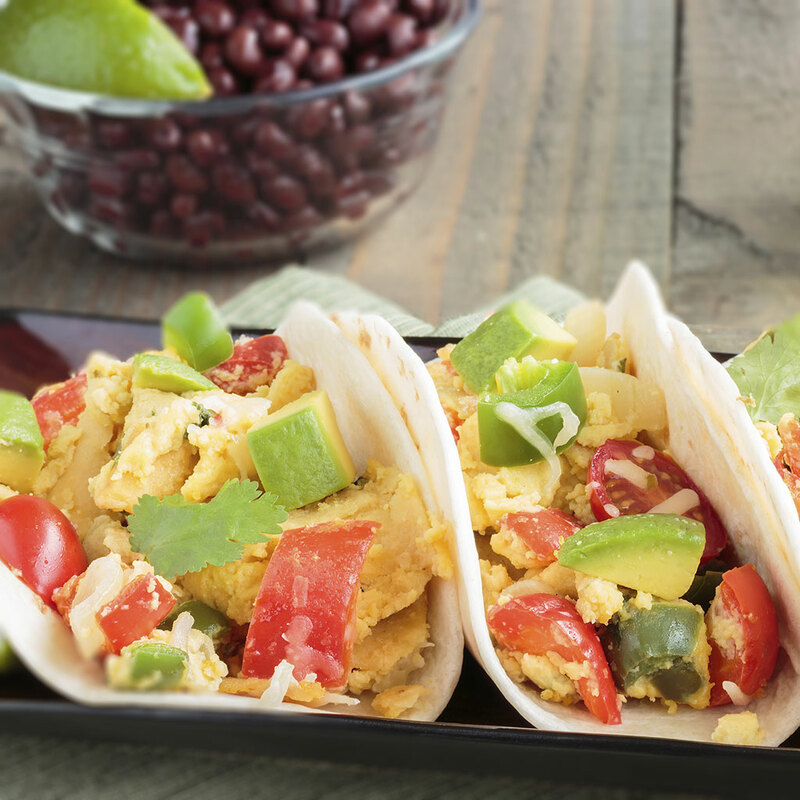 In response to the article, a San Antonio resident created a petition seeking to reprimand Sedacca for his claims that Austin is somehow the unofficial home of the breakfast taco. Clearly, other San Antonians, who believe they have a place in breakfast taco history, agreed, as 1,750 signed the petition. What hasn’t gotten lost in all this Texas infighting is that the guy who penned the article, Sedacca, actually lives in New York City – the theoretical opposite of Texas. And yet despite the state’s “Don’t mess with Texas” motto, these two great cities have let an outsider come in and turn them against each other. Even if the first shots in this taco war were instigated by a yankee, it will almost certainly produce some quality egg and chorizo-filled tortillas in the near future. Speaking of which, is it too late in the day to get a breakfast taco at this point?